The demand for Managed Mobility Services (MMS) is growing fast and that global trend is being embraced by Australian businesses. Mobile management has traditionally fallen into the lap of the IT department for many Australian businesses. 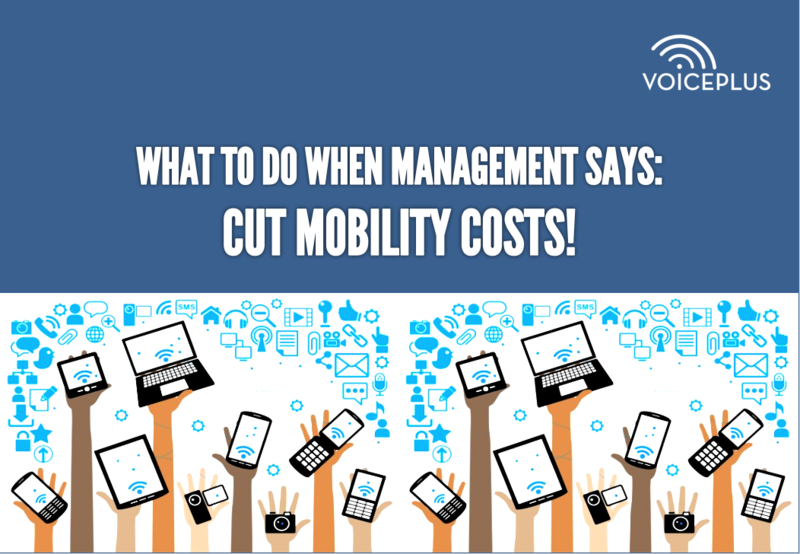 Yet so many mobility tasks are not really IT… Is outsourcing mobile management the answer for the time-poor IT department?